Conducted by the German conductor, choirmaster, organist, and harpsichordist Karl Richter, the Münchener Bach-Orchester performs Johann Sebastian Bach’s Brandenburg Concertos. “The best proof we have that life is good, is that to each of us, on the day we are born, comes the music of Johann Sebastian Bach. It comes as a gift, unearned, unmerited, for free.” –J. M. Coetzee, “Diary of a Bad Year”, 2007. The Brandenburg concertos by Johann Sebastian Bach (BWV 1046–1051, original title: Six Concerts à plusieurs instruments) are a collection of six instrumental works. They considered masterful examples of balance between assorted groups of soloists and a small orchestra. The collection was composed between 1711–1720 and dedicated in 1721 to Christian Ludwig, the margrave (marquess) of Brandenburg and the younger brother of King Frederick I of Prussia. The Brandenburg concertos are widely regarded as some of the best orchestral compositions of the Baroque era. One of the best versions of Rossini’s “Largo al factotum” from “The Barber of Seville”. Sung by British baritone, actor and opera singer John Rawnsley. Three versions of the famous Neapolitan song “O Sole Mio”: Enrico Caruso, Jussi Björling, and Luciano Pavarotti. “O sole mio” is a globally known Neapolitan song written in 1898. Its lyrics were written by Giovanni Capurro and the melody was composed by Eduardo di Capua. There are other versions of “‘O sole mio” but it is usually sung in the original Neapolitan language. ‘O sole mio is the Neapolitan equivalent of standard Italian Il sole mio and translates literally as “my sunshine“. Asturias (Leyenda) is a musical work written by the Spanish composer Isaac Albéniz. It was originally written for the piano and set in the key of G minor, and first published in Barcelona, by Juan Bta. Pujol & Co., in 1892 as the prelude of a three-movement set entitled Chants d’Espagne. 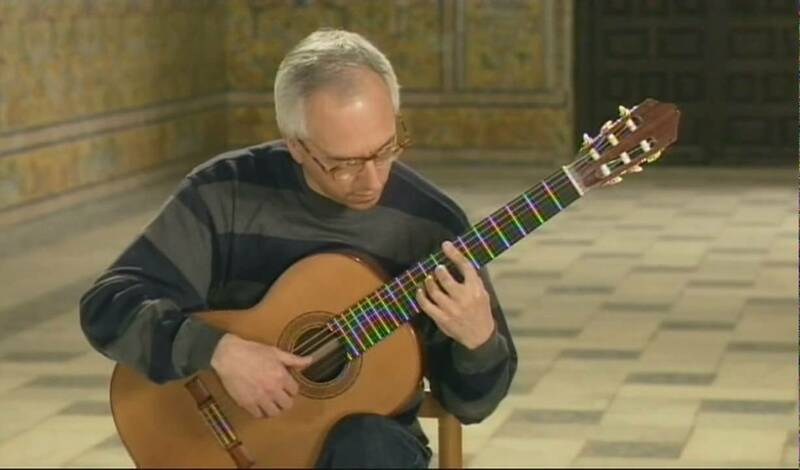 Here it is played by John Williams inside the Reales Alcázares in Seville, Spain.